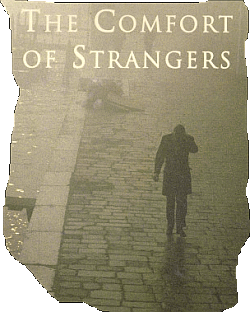 The comfort of strangers fed the hungry in this land. 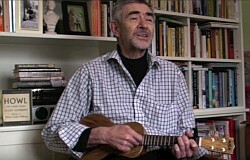 Cliff Wedgbury is a Cork-based poet and songwriter, born in London in 1946. His formative years were spent in the folk-clubs, jazz clubs and second-hand bookshops on the Charing Cross Road. He began writing during these years and his last collection „A Lingering Adolescence” was published by Lapwing (Belfast, 2007).